The average home can accumulate nearly 40 pounds of dust annually, according to the EPA (Environmental Protection Agency). 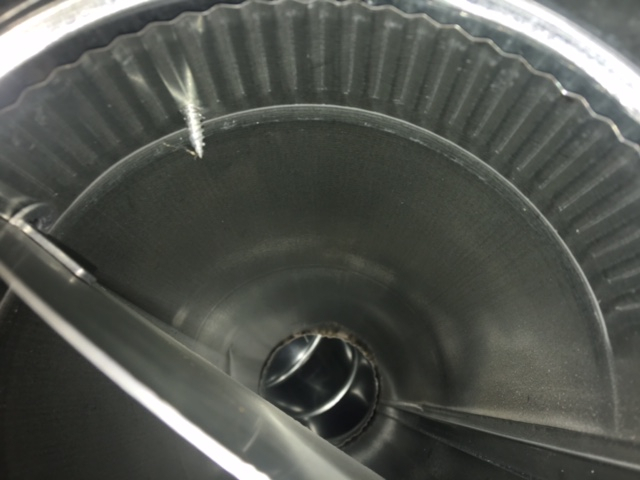 If you are experiencing any of the following manifestations within your home, or symptoms within your family, it is probably best to hire a reputable duct cleaning service. A family member, or members frequently suffer from allergy symptoms, or respiratory illnesses while in the home. You begin to notice an unusual odor when heating or air conditioning system is in use. You see evidence of a visible build-up of dust on the vent covers/grills. Even after wiping or vaccuming, the build-up returns very quickly. You observe black streak marks surrounding your vents/grids. If you are observing any or all of these signs you would likely benefit greatly from a professional air duct cleaning. Seasonal Home Care professional duct cleaning service will eliminate dust, allergens, pet dander, and even unpleasant or stale odors from your ventilation system; leaving the air quality in your home Healthy & Fresh! 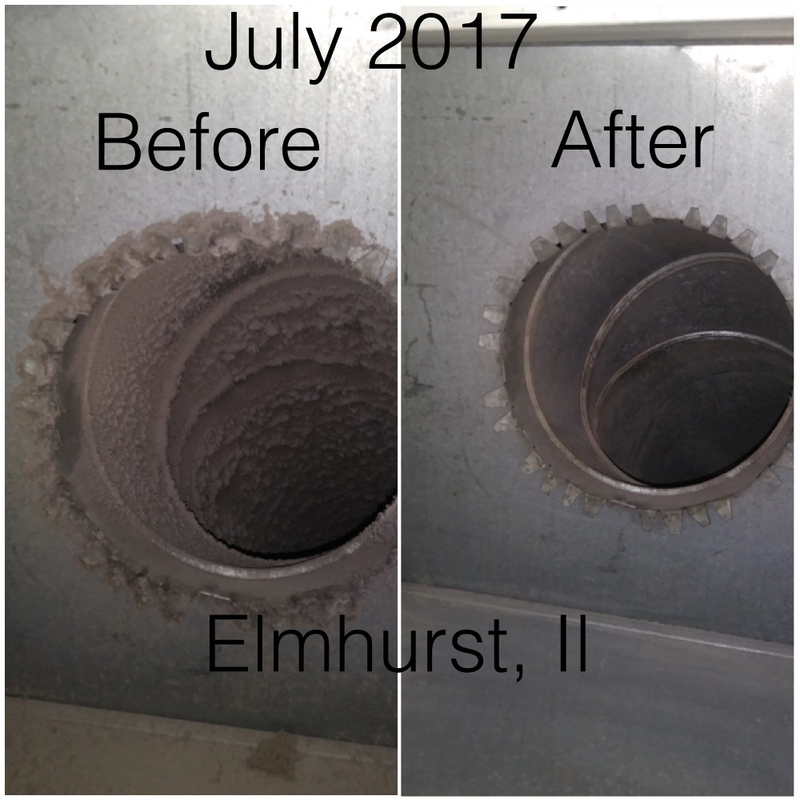 Seasonal Home Care is your best choice for Air Duct Cleaning services in the Chicago Metropolitan area. 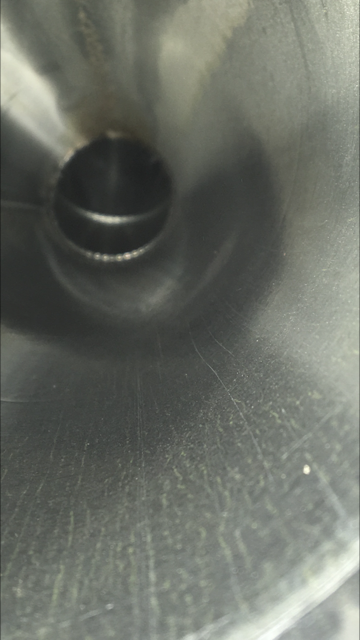 We offer our professional Air Duct Cleaning services with:NO GIMMICKS… NO ADD ONS… NO-UPSELLING! Seasonal Home Care is your best choice for Dryer Vent Cleaning services in the Chicago Metropolitan area. 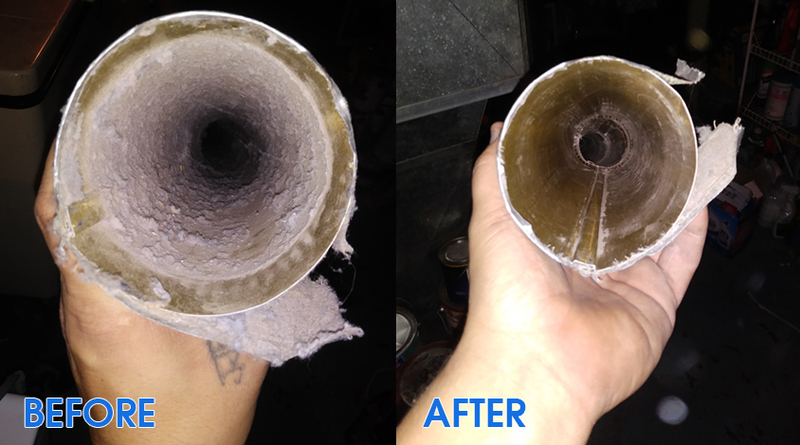 We offer our professional Dryer Vent Cleaning services with: NO GIMMICKS… NO ADD ONS… NO-UPSELLING! Clothes dryers may pose a hazard in your home. If you don’t properly maintain it, your dryer can overheat and cause a devastating fire. In fact, dryers cause thousands of fires each year, but they can be prevented. Having your dryer cleaned once a year to clear lint build-up will not only prevent fires, but will also save on energy costs. Homeowners often overlook the need to clean and maintain their dryer vents. If you do not make annual dryer vent cleaning a priority, your dryer may overheat and cause a fire. It is very easy to recognize the signs. ALL AIR DUCT CLEANING PRICES!